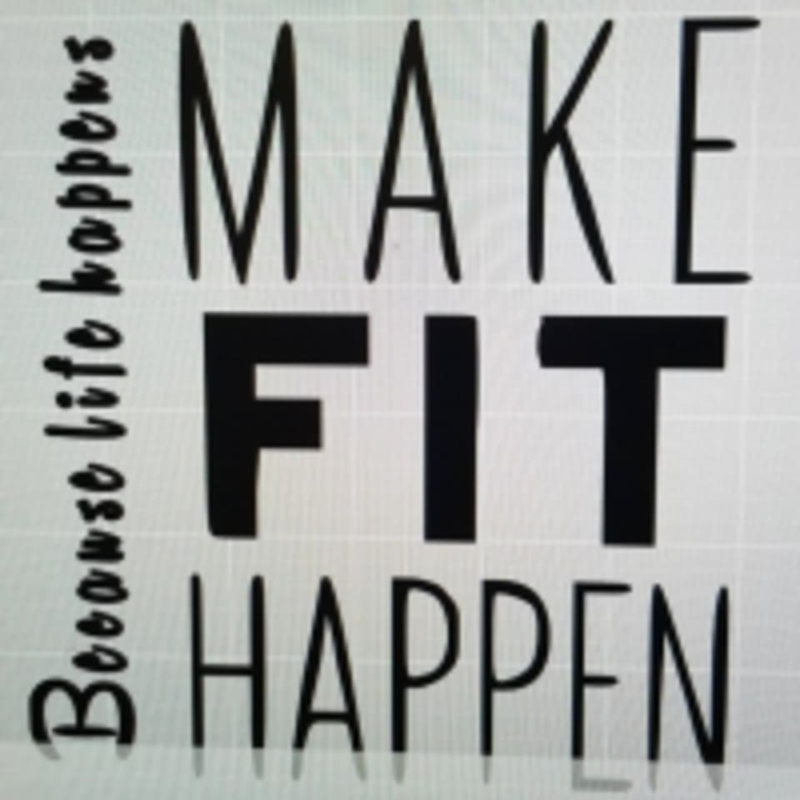 Start taking classes at Fit Happens Gym and other studios! At Fit Happens Gym, they work with clients to create customized programs to reach their individual goals toward weight-loss, endurance, flexibility and even hypertrophy. Offering personal training in a small group setting. Come workout with Fit Happens Gym! Please wear comfortable, athletic clothing and well supported shoes. Fit Happens Gym is located at 9709 County Road 2422, Royse City, TX 75189.